New York City FC who finished 2nd last year in the MLS league (Eastern Conference). Team is currently managed by French player (Patrick Vieira). Allot of changes made in the team squad new players signed by the coach before the season began. Some rules have been changed, players get paid more than $4 million a year after season 2017. The salaries of the MLS players as you see in the given table are obtain from top sources of football such as (Spotrac, Denver Post, Forbes). 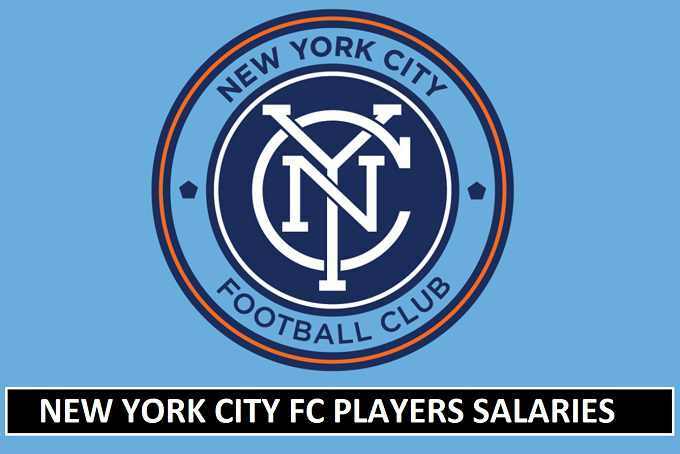 All provided salaries were of 4th April 2017, MLS players union did not released the 2018 salary details. Once the details are public all players salaries will be mention. Some new players recently included in the roster list (New York City Players). Tommy McNamara 18 $185,000. $185,000.